Wise PDF Merger 1.0 Free Download - Combine multiple PDF files into a single one! Combine multiple PDF files into a single one! Last Updated: 8/28/2012 | File Size: 2348 KB | Price: $35 | Downloads: 114 | Developer: Wise PDF Tools Ltd. Wise PDF Merger is a handy and easy-to-use desktop utility program, making merging a piece of cake. It allows you to combine multiple image files or PDF files, and select pages from one or more PDF files into a new and single PDF file. 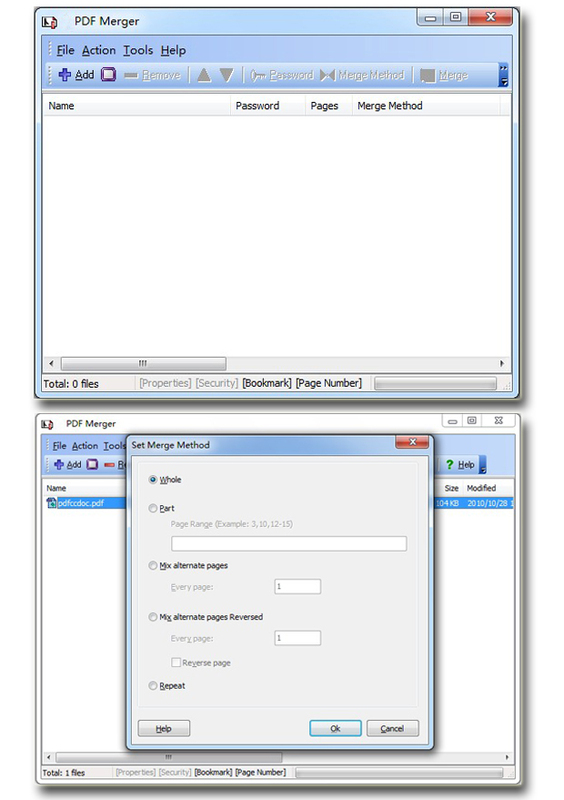 With Wise PDF merge, you can rearrange the order of PDF files at your option. Statement: First, please download the orginal installation package by clicking the download link. Of course you may also download it from the publisher's website. Using Wise PDF Merger crack, key, patch, serial number, registration code, keygen is illegal. The download file hosted at publisher website. We do not provide any download link points to Rapidshare, Hotfile, Depositfiles, Mediafire, Filefactory, etc. or obtained from file sharing programs such as Limewire, Kazaa, Imesh, Ares, BearShare, BitTorrent, WinMX etc. Software piracy is theft. If you like Wise PDF Merger please buy it.